Growing Food, Kids, & Community for over 20 years. We offer programming year-round for Grand County youth ages 5-18. We offer a variety of fundraisers and events for all members of the community to enjoy. 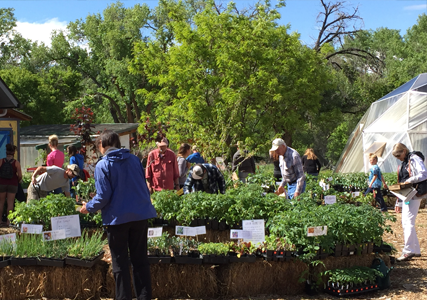 Purchase produce at our Farmers’ Market booth, through CSA shares, or via wholesale account. We are 100% funded through grants, fundraisers, and generous donations. 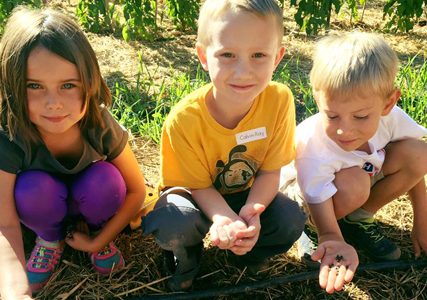 The Youth Garden Project cultivates healthy children, families, and community through educational programs and the profound act of connecting people with food from seed to table. Over 2,200 kids participate in our youth programs each year. Learn More. 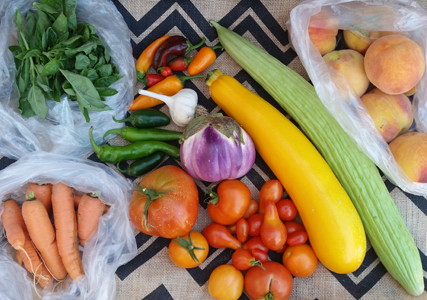 There are a variety of ways the community can enjoy our produce. Learn More. 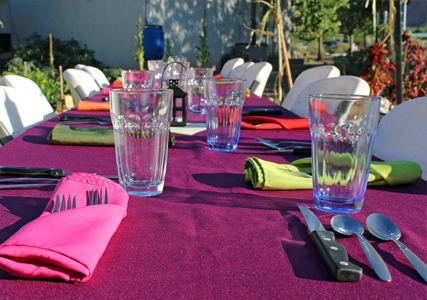 Attend a workshop, volunteer, or enjoy a Garden Dinner at YGP. Learn More.